Once kindergarten students start to master their letter to sound relationships, they will begin to master sounding out words. This is the best part about teaching for me. I love to see them grow and learn to read and sound out their words. 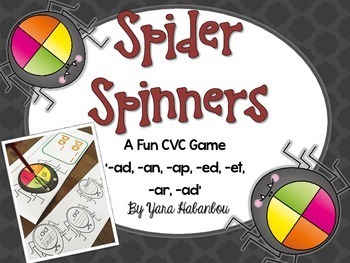 CVC words really gets learning to read. 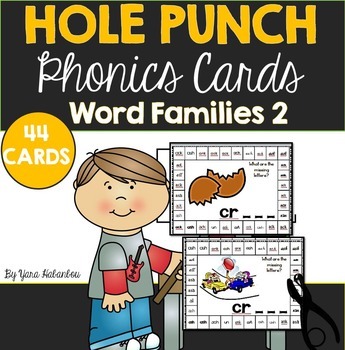 These rainbow word family CVC puzzles will have kids reading and identifying the ending vowel and consonant and match the picture to that ending. They will also say the name of the item in the picture. They will make rainbows! This free printable includes 24 CVC puzzles which include the short vowels sounds a, i, o, u and e.
Print the file below and laminate the pages. Cut the rainbows out on the dotted lines. You can throw all the pieces into a basket to play or choose to use one short vowel sound at a time. I would use this activity as a whole group on one table. The student will choose a word family card and sound out the letters ‘a’ and ‘m’ make ‘am’. This can be practiced for a while before you get them choosing the corresponding matching card. This is good practice for them as they begin to identify their short vowel sounds. Once they know the sound of the CVC word family card they are holding, they then begin to say the names of the pictures on the rainbow cards to see which one makes the same sound as the CVC word family card. Once they identify that ‘hen’ belongs to the word family ‘en’ they make the rainbow matching puzzle complete. I would do this a few times with the group / the class. 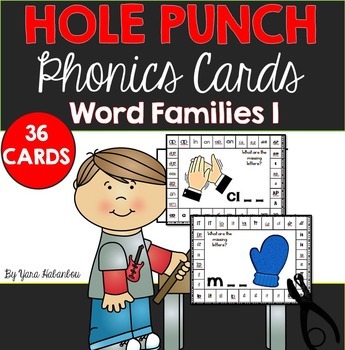 I love using these with my ESL students as they begin to read CVC words. Ready to download your copy? Thank you, my students will enjoy the ‘Rainbow Word Family CVC Puzzles’. It would be fun to have a recording sheet so they can write the words that they have made.